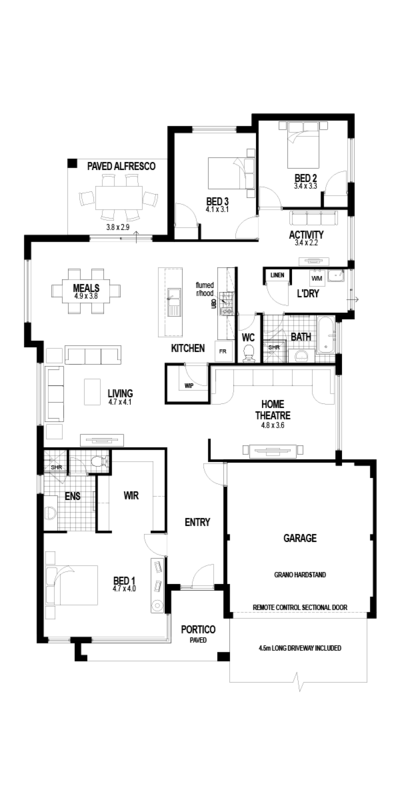 The Stamford is the newest display open for Dreamstart Homes. 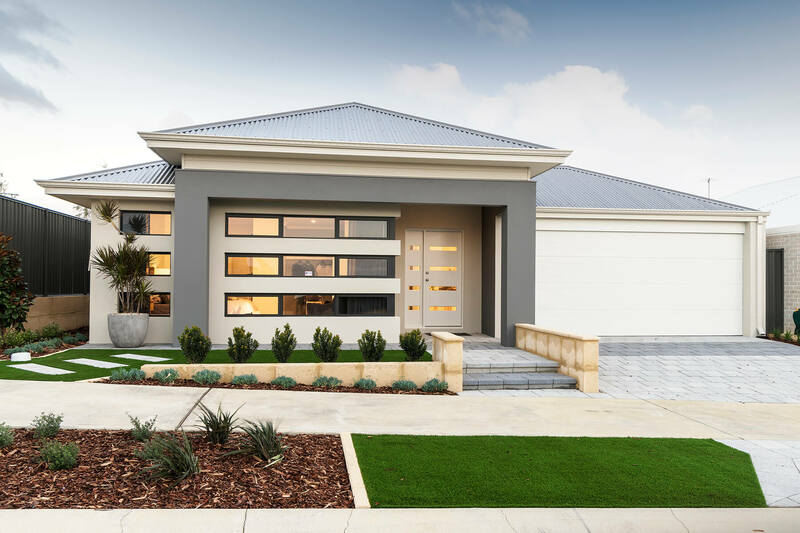 Located in the Ocean Hills estate in Lakelands The Stamford is a large 239m2 home that boasts some luxury throughout. From the moment you arrive The Stamford has a stunning elevation that sets it apart from the other homes in the village. Nice big portico and neutral colour tones make this home warm and inviting. The grandeur entry and main bedroom make an impressive statement to the home. Huge dressing room complements the main bedroom and luxurious ensuite. Cinema style theatre room, centrally located kitchen with essa stone tops, 900mm stainless steel appliances, overhead cupboards and a large walk-in-pantry. Kitchen integrates with spacious meals and living areas and as you continue through to the minor bedrooms you have a activity/ playroom ideal for kids or teenagers. A lovely spacious alfresco complements this luxurious home.